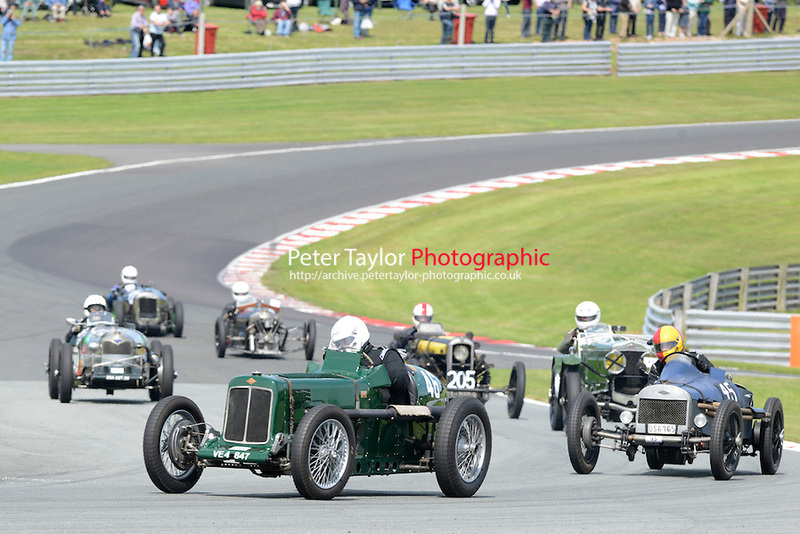 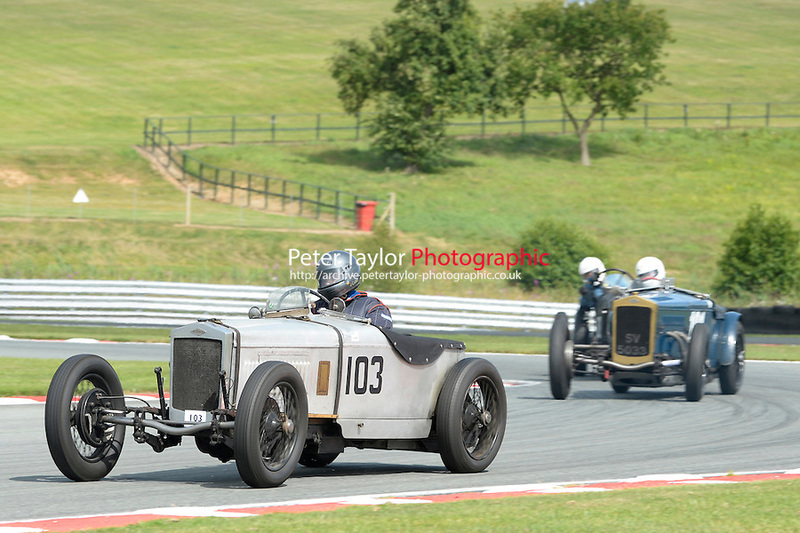 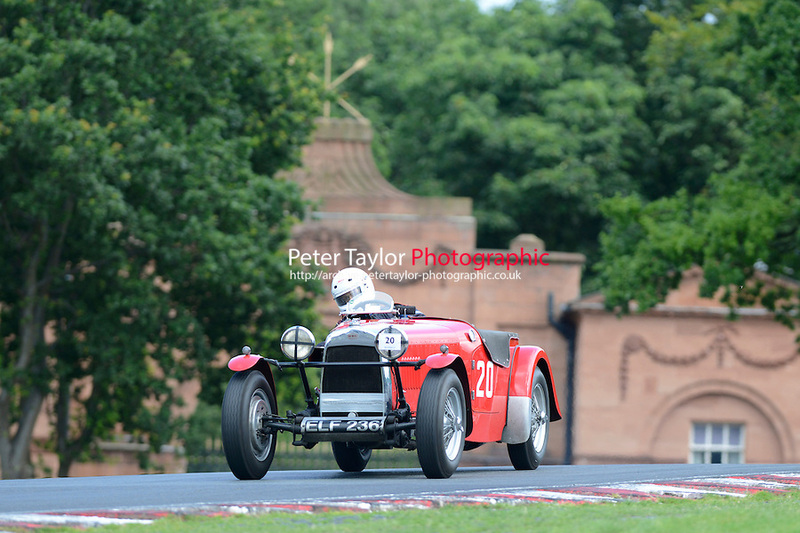 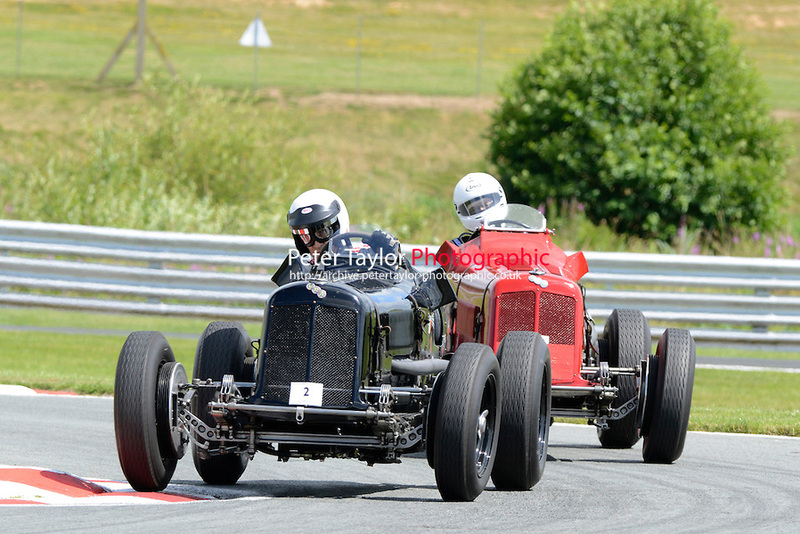 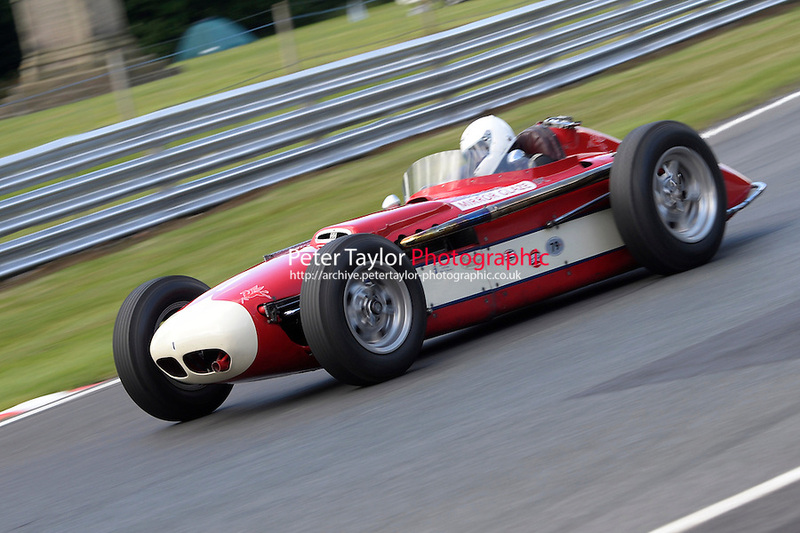 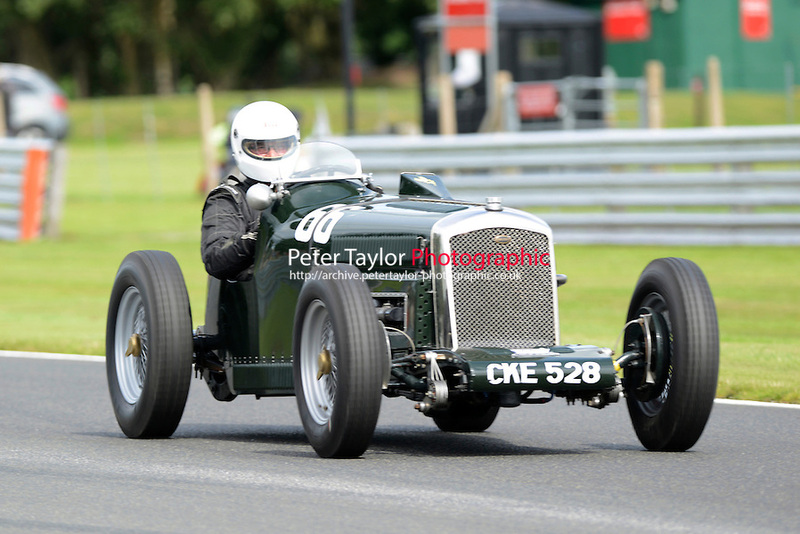 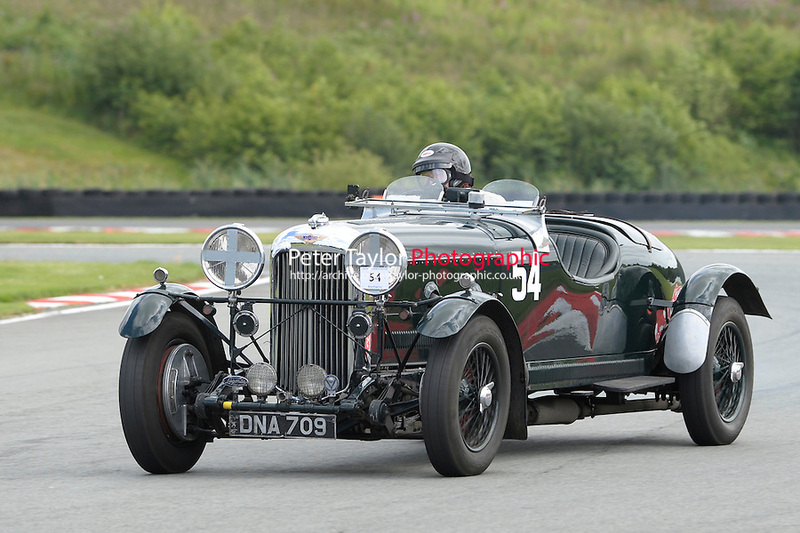 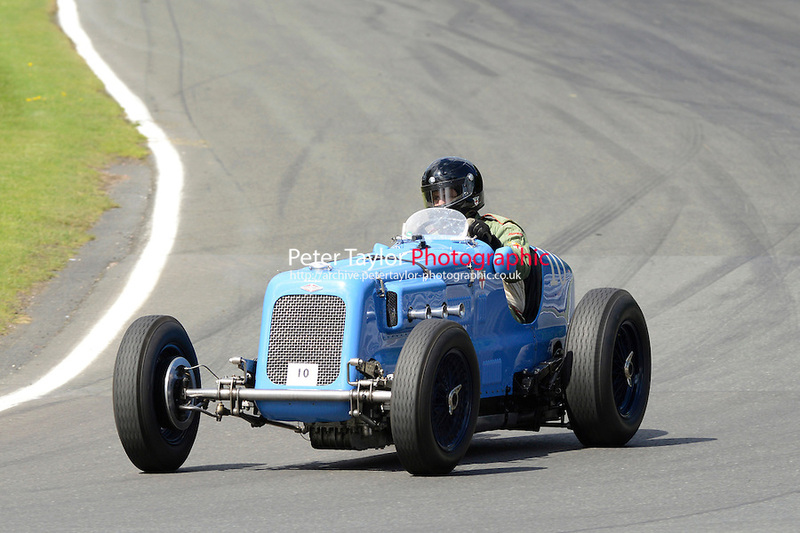 The VSCC returned to Oulton Park in Cheshire on Saturday 18th July following an absence for 4 years. 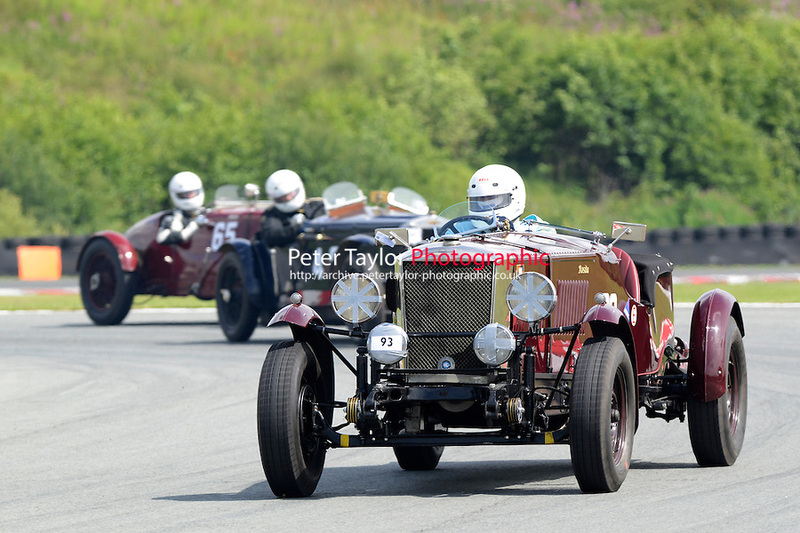 Race day had a racing program that comprised of both Pre –war and Historic Racing and Sports Cars compete for the illustrious Hawthorn Memorial Trophies. 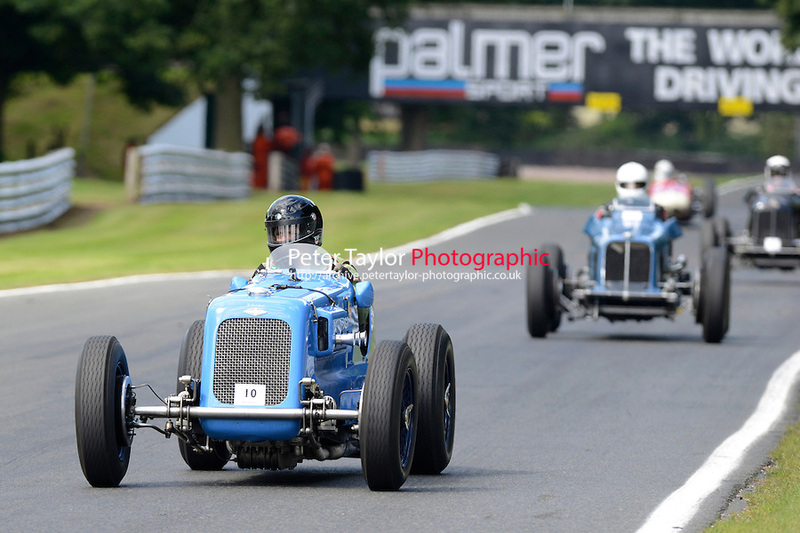 There was a program of 10 races held on the short Fosters Circuit.